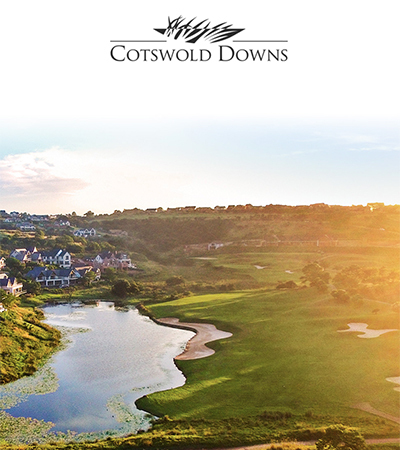 Passport 4 Golfers is a passport sized booklet containing 12 golf courses (Cotswold Downs x 2) on the Natal North Coast / Durban / Midlands. 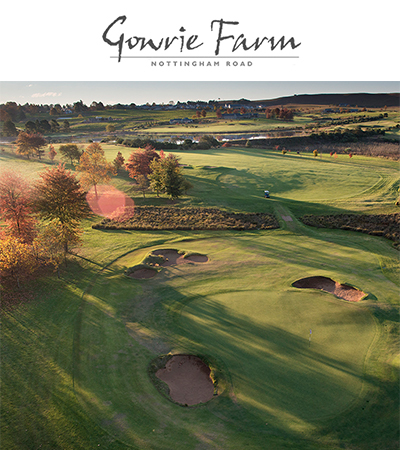 Passport 4 Golfers with the affiliated Golf Courses offers the passport holder one free round of golf for referring 3 other paying players who together play in the same 4 ball booking. 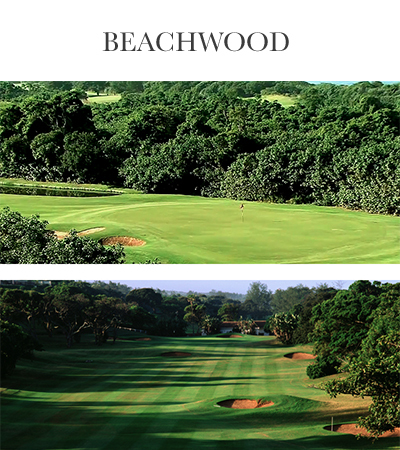 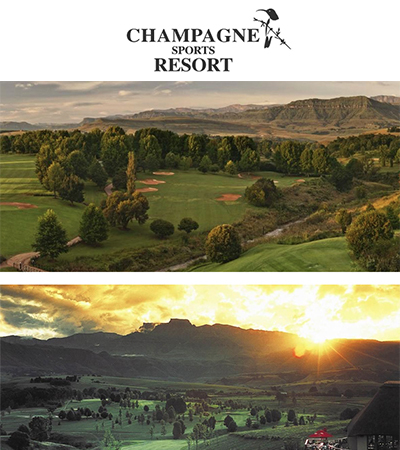 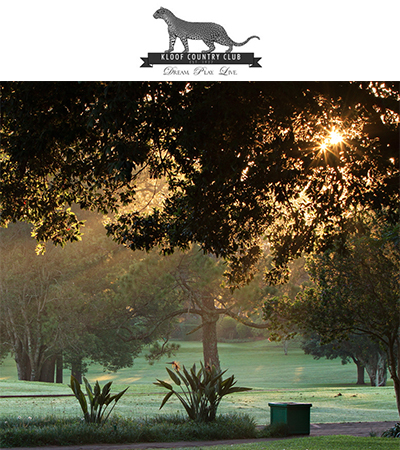 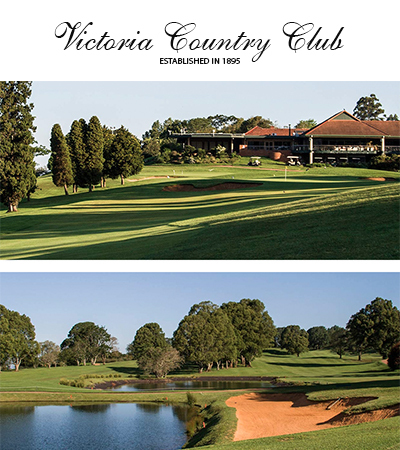 The value of our North Coast / Durban / Midlands Passport 4 Golfers, in terms of free golf, amounts to approximately R6000-00 with the added offer of free accommodation at Gowrie Farm Lodge, has an added value of approximately R3000-00, bringing the total value of the North Coast Passport 4 Golfers to R10 00-00. 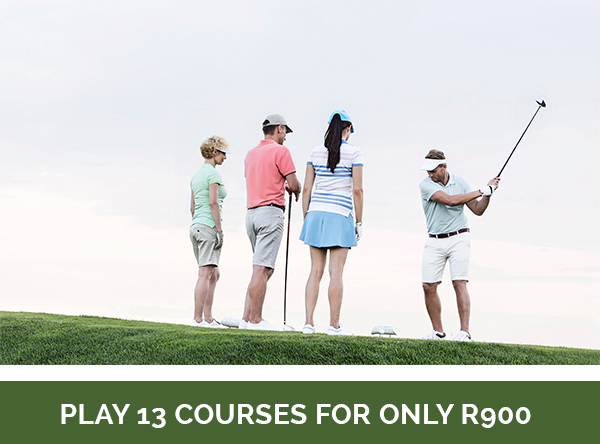 The Passport holder’s game is free at each and every course, the affiliated golf courses will give the additional 3 paying players a “special Passport 4 Golfers” rate. 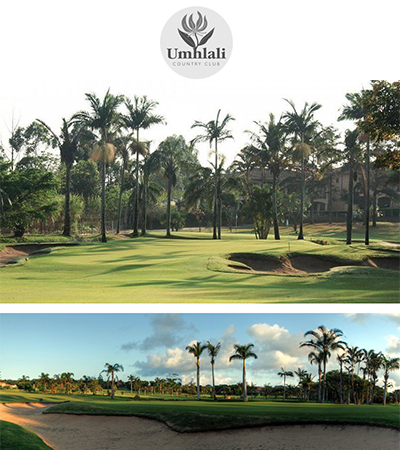 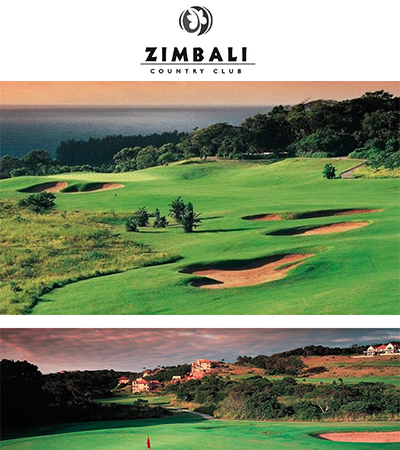 For example: Zimbali Green Fee is R850 as a non-member / visitor, as a Passport holder 4 ball, 3 players will pay R555 green fee each on the day. 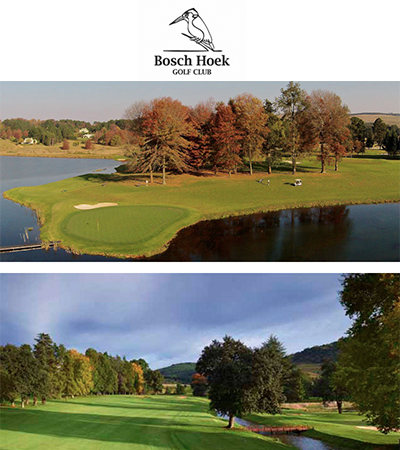 Bookings are essential for each round of golf at each golf course. 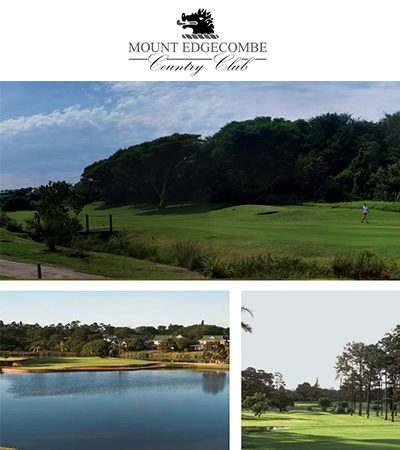 Once a Passport holder arrives at one of the courses in the Passport and meets the requirements, his/her Passport will be stamped on that specific golf course page, which means that the course has been played and that page will be deemed to have been redeemed and cannot be used again. 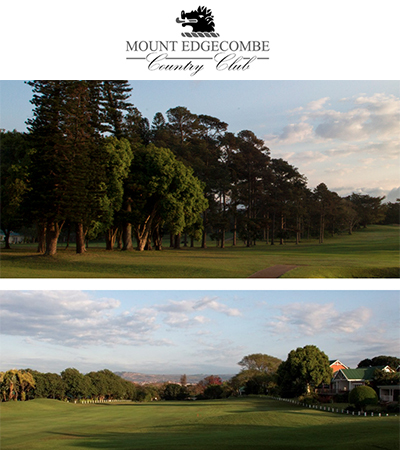 You now move onto the next Golf Course (No particular order). 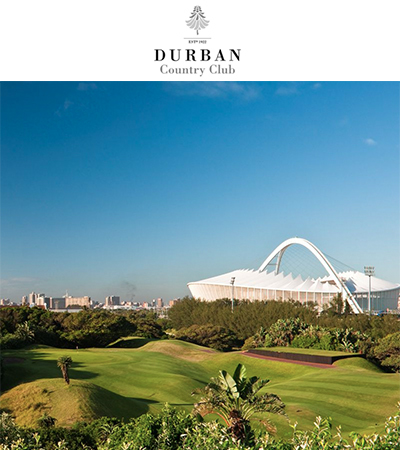 The Passport has being designed to encourage golfers to play different courses at an affordable rate and his 3 paying players to receive a special rate, in other words each player will save 25% per game at each course. 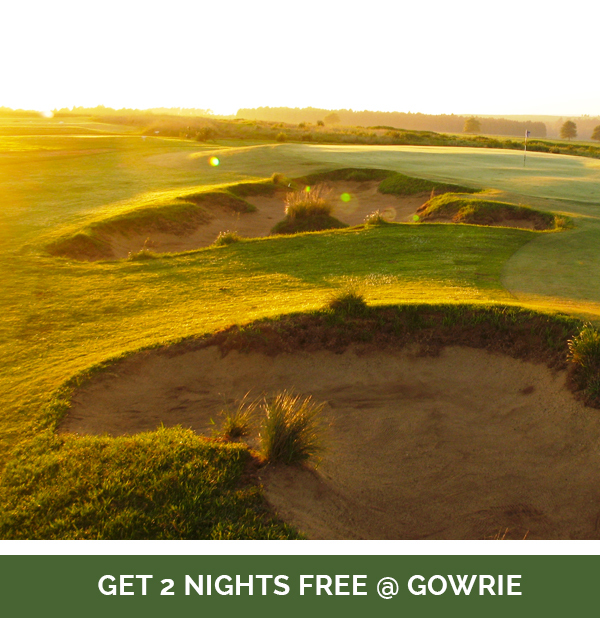 Arrive with a fully stamped passport and receive 2 night’s midweek FREE accommodation PLUS 50% discount for your partner @ Gowrie Farm Lodge.